New Delhi, April 9, 2019 – With an objective of creating a broad awareness about important summits, ForPressRelease.com joins UBS Forums as their media partner for three forthcoming events, taking place in New Delhi and Mumbai. 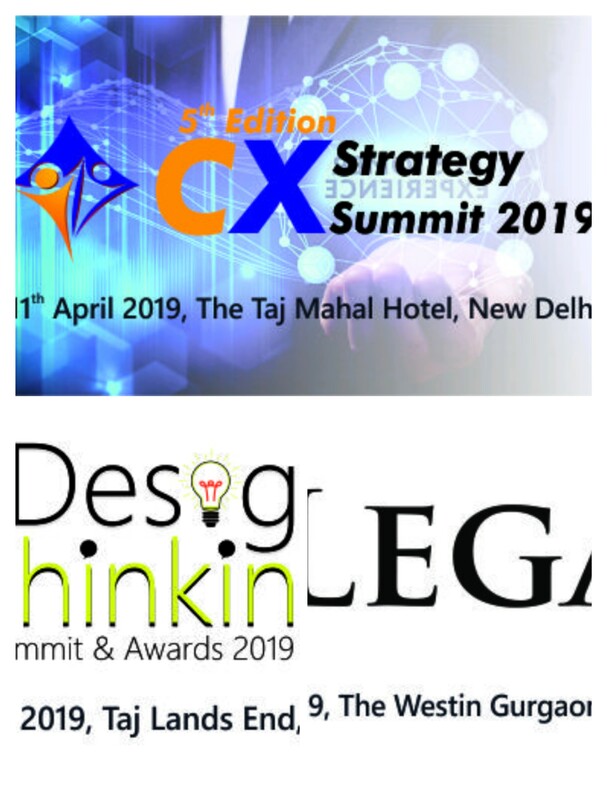 The 5th Edition of CX Strategy Summit and the 2nd Edition of Legal Summit 2019 will take place in New Delhi on 11th April, while the Design Thinking Summit will be held in Mumbai on 26th April, 2019. These three conferences are important events with an impressive lineup of expert speakers from respective fields who will deliberate on different topics. The CX Strategy Summit will bring key insights for businesses that are planning to expand in this new competitive era. The participants will be benefited from insightful presentations and by senior CX leaders who are the real achievers in their arena. These leaders will present their case studies, revealing the success mantra that can take any organization to its pinnacle. They will discuss valuable and practical CX strategies that one can implement in his/her organization to witness transformational changes. Conceptualized as a knowledge-exchange platform, the Legal Summit 2019 will bring together General Counsels, Legal Officers, Legal and Compliance Professionals, and others to share ideas, knowledge and insights on the country’s legal framework that has continuously been facing new challenges because of the new-age technology, changing geo-political scenario and the increasing cross-border trades. A strong legal framework will protect the country’s future business in the changing economic world. In the era of changing technologies and globalization, UBS Forum’s Design Thinking Conference can be seen as an endeavor to help develop a creative problem solving approach amongst business leaders. With constant innovation and creativity, organizations can cope up with emerging challenges and can keep marching ahead undeterred. 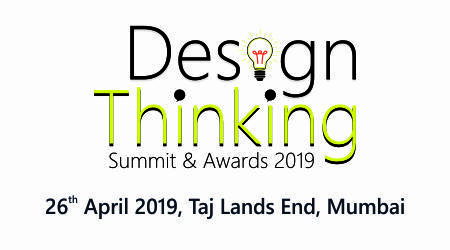 The Summit will cover all aspects of design thinking that can encourage efficiency and creative thinking in an organization. For more details about these Summits, one can visit the website http://www.ubsforums.com. UBS Forums aims to create and bring around a Transformational Leadership for Individuals and Industry. They conceptualize and execute Unique Business Transformative sessions. These sessions have formats ideal for specific learning and information needs. These business forums enable deep diving into solutions for current challenges and also enable transformative learning through an ideal mix of panel discussions, case studies, best practices and think tank session to actively engage participants. ForPressRelease.com is the leading press release distribution site in India with a huge traffic pool and around 58,000 registered users who regularly posts their news and story for creating a mass awareness. With a daily visitor of over 65,000, the website is very popular among business people, PR and marketing professionals, journalists and others. The website promotes important events through its network and campaign initiatives.